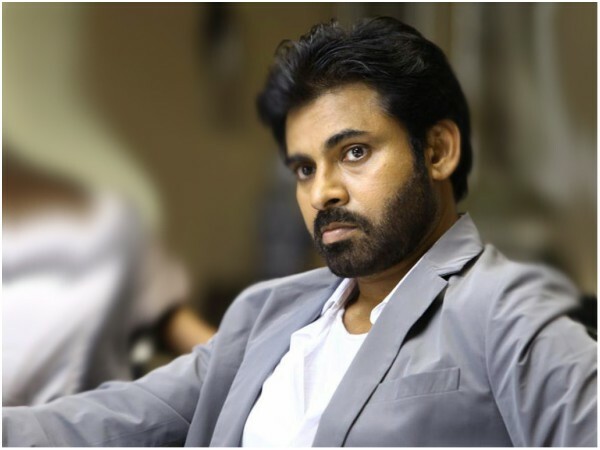 Pawan Kalyan, A Poor Man Or Rich? Pawan Kalyan, the chief of Jana Sena many times claimed that he is facing financial crunch and has no money to pay salaries for office staff leave alone to run the party. If Pawan has to quit films, he should eat and sleep in the houses of the commoners. However those who watched Pawan Kalyan's Praja Porata yatra from close quarters in Andhra Pradesh opine that his new Land Cruiser is becoming talk of the town. Everyone knows that Pawan loves to travel in luxury cars and earlier he was seen using Benz G class SUV vehicle. Later few months back people watched white BMW 5 series car. Inside talk is he once again changed the vehicle. Pawan met his mother recently at Jana Sena's new office and he got down from new Toyota Land Cruiser SUV. The cost of LC 299 VX is a whopping Rs 1.5 crores in Hyderabad. While some say it is Pawan's own vehicle, others say party purchased the car for VIPs. Apart from luxurious car, Pawan also has built a posh house near Peddamma Talli temple, Jubilee Hills. That's the poor man Pawan Kalyan's wealthy story.